Wonder Women V and Smashwords! I’m performing at two events this week! First up, tomorrow’s Wonder Women V. This show is going to rock the socks off Mississauga! Not only that, I get to perform along with Meghan Morrison, Iman Wain, Ellie Anderson, Heather Pirie, Kat Leonard, Arlene Paculan, Cindy Aston, Shannon Butcher, Sophia Radisch, Lily Cheng, Patrizia Dioguardi Pomeroy, Keesha Brownie, Joanna Chapman-Smith, Dorothy Weiss, Roveena, Heather Schiller and abecdarians. 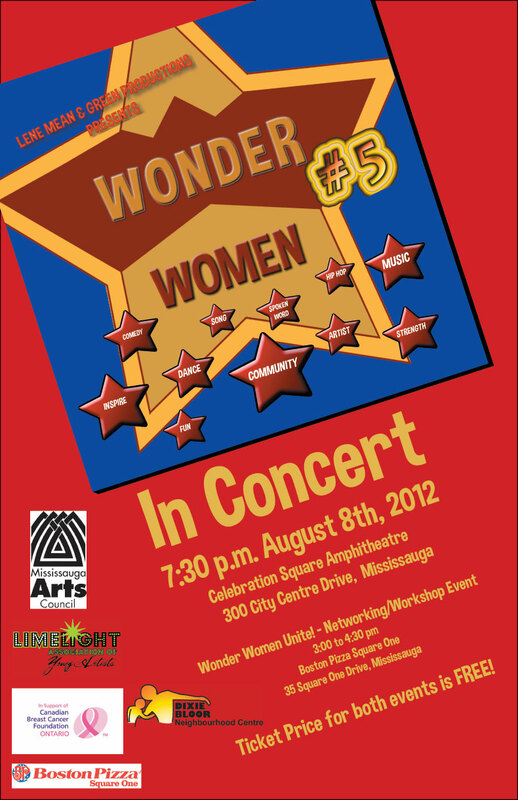 Please come out and see amazing Wonder Women perform at Celebration Square Amphitheatre in Mississauga and it’s FREE! 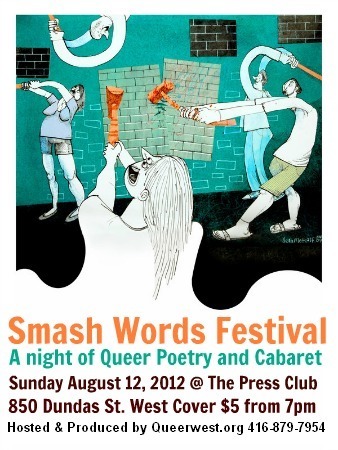 Then on Sunday am performing at Toronto Queer Arts and Culture Festival – 2nd Annual Smash Words (at the Press Club) along with Kat Leonard, David Bateman, Philip Cairns, Kirk DeMatas, Brock Hessel, Frank Hull, DM Moore! Can’t wait to be there – at both of these! Ditto, going to be amazing what a great week!